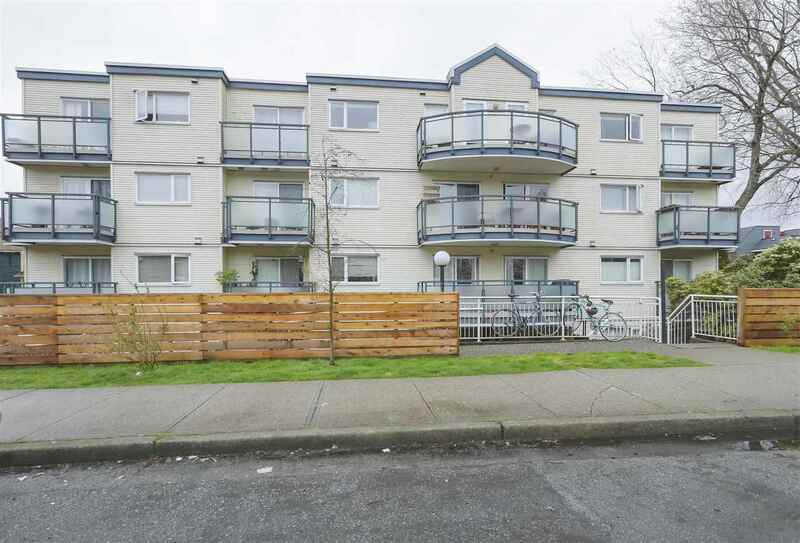 I have sold a property at 5886 MAYVIEW CIR in Burnaby. Location, location, location - close to Deer Lake!! Renovated and Quiet. 3 bedrooms and 2.5 bathroom townhouse, gas fire place, and large private backyard. Single Car Garage. This renovated home has a fully finished basement (with a large laundry/storage room and Family Room), a renovated kitchen, new flooring etc. This home is location in the middle of the complex, closer to the Recreation Centre. A Wonderful family home.